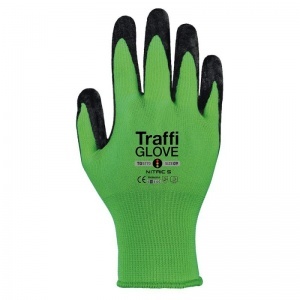 The TraffiGlove TG5170 Nitric Cut Level 5 Safety Gloves are ideal for general handling and assembly tasks because of their flexible construction. Their lightweight design enables hands to move freely, while their X-Dura nitrile coating provides exceptional all-round mechanical protection. 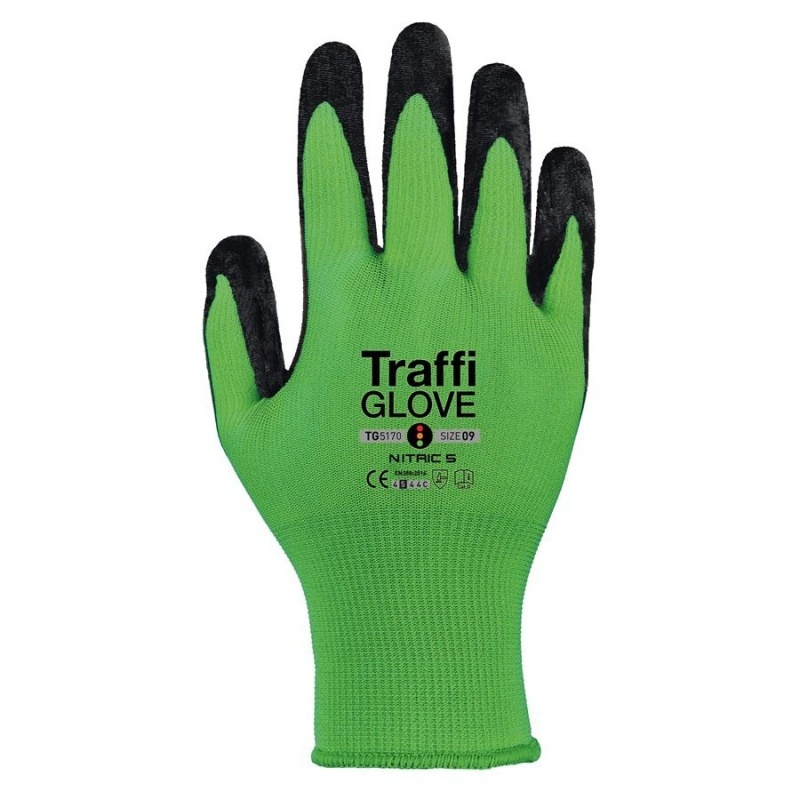 To ensure hands are as comfortable as possible as you work, while still providing proper protection, the TG5170 Nitric 5 gloves feature a high stretch comfort liner that enables them to fit your hand more snugly. 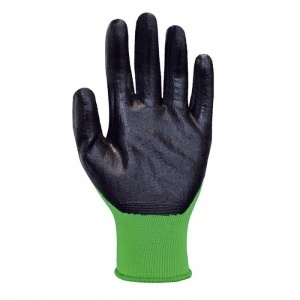 Their lightweight design also makes it easier for hands to move freely, helping you perform tasks with ease. To help ensure that you get the most from your gloves, the TG5170 Nitric 5 gloves feature an X-Dura nitrile coating. This protective coating gives gloves a fantastic level of durability, enabling you to work with them for longer than other safety gloves.